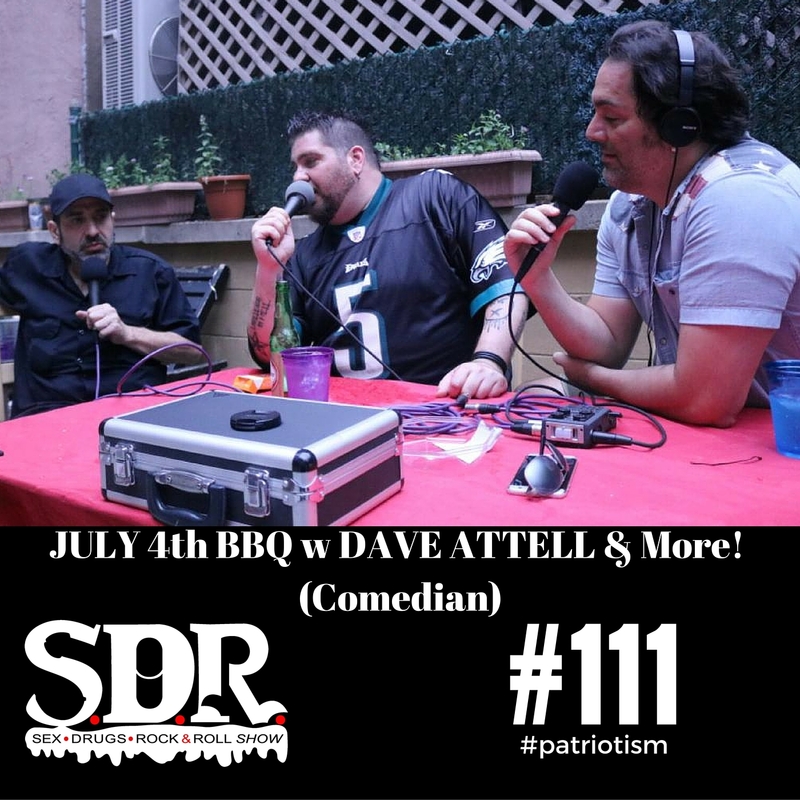 This is a short episode, but hey – it was July 4th – and we were drinking at a BBQ with a bunch of people – and still found time to get a new show out! Basically we set up shop at the middle of the BBQ and just grabbed who was around us to chat for a few minutes. First we had Aaron Berg, Tim Dillon, Luis J Gomez, and then Dave Attell joins us for about 20 minutes. A fun quick episode. Hope you enjoy it! This was also the first ever 360Show! A term we are coining. We did the research, and we believe we are the first podcast to do this. Every week going forward you can feel like you are sitting in the room with us, and you can find the video on our youtube channel http://www.youtube.com/theSDRshow .